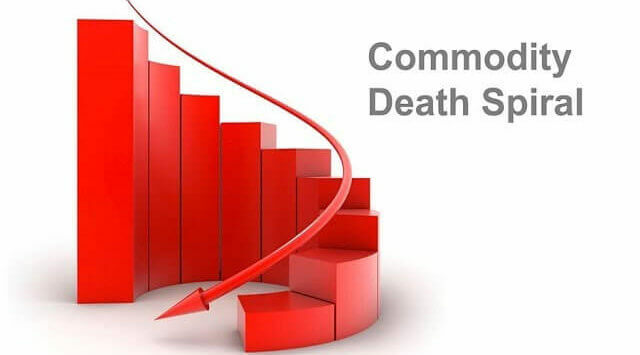 Is your business descending the 9 steps of the commodity death spiral right now? Do you see yourself in a specialty vs. commodity tug-of-war? Five commodity-pulling forces are arrayed against you. Specialty-pulling forces must come from one place—you, the supplier—or they won’t come at all.